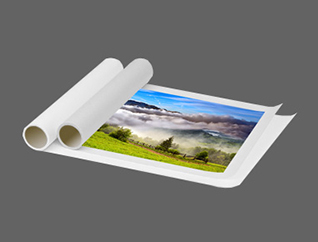 Your print will be stretched over a wooden frame. 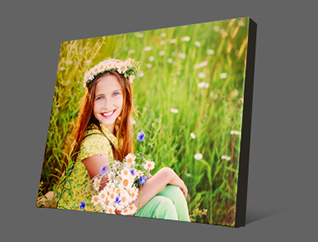 The image willstop at the front edge of the frame. The edges are white, black or a color of your choice. 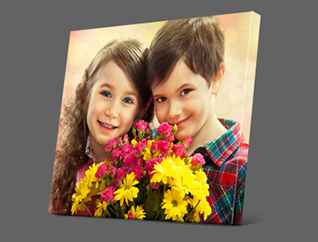 Collages are the perfect way to display multiple photos. Many layouts to choose from. 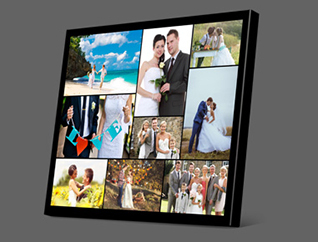 Arrange them yourself, edit, crop and rotate then get a full preview before you order. 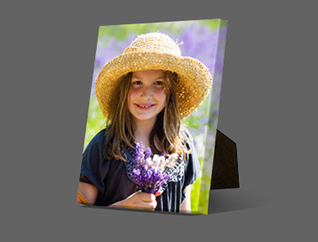 An Easel Wrap is a traditional gallery wrapped print with a kick-stand on the back so the photo will stand on any flat surface.